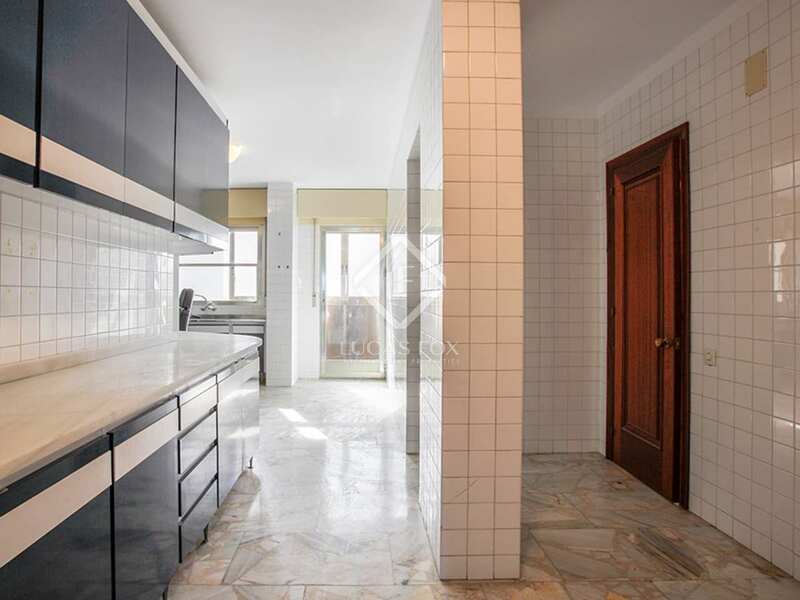 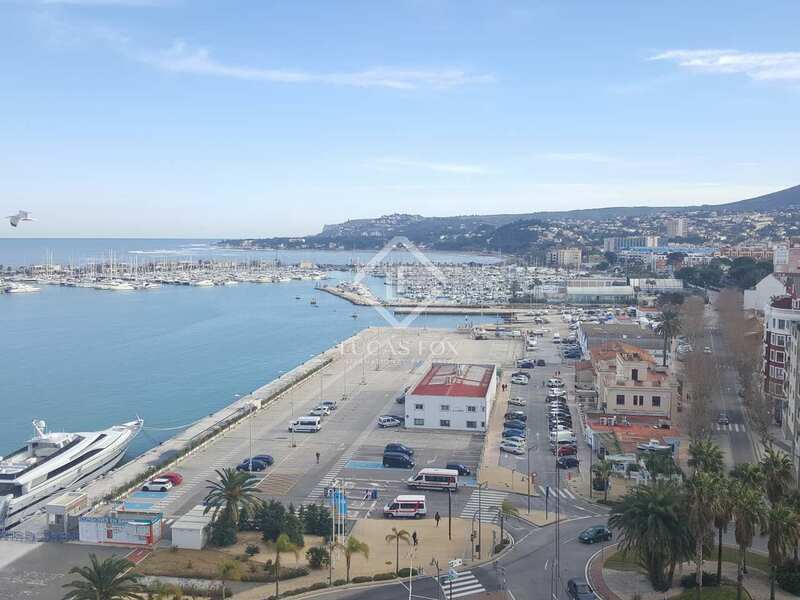 5-bedroom apartment, for sale in Dénia port, with a large terrace and lots of renovation potential. 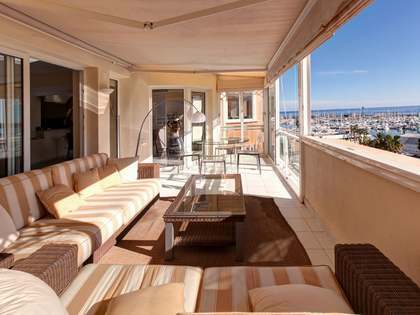 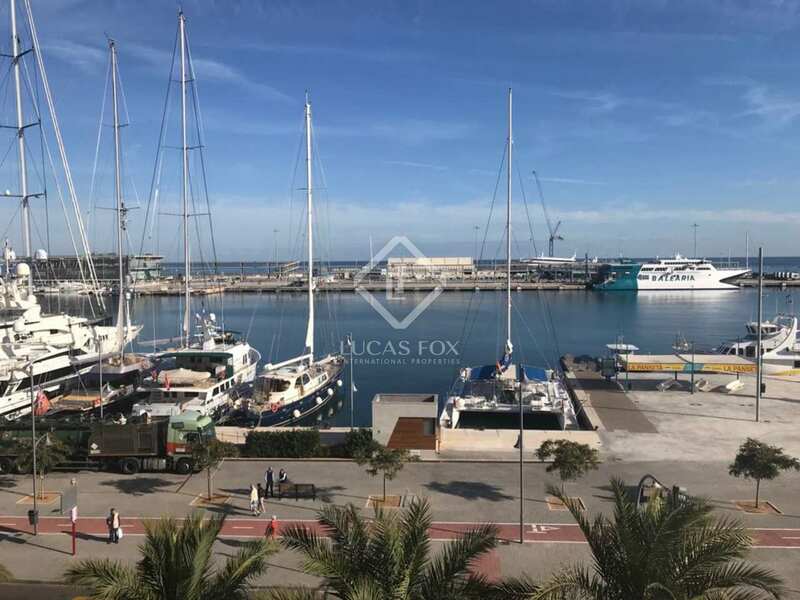 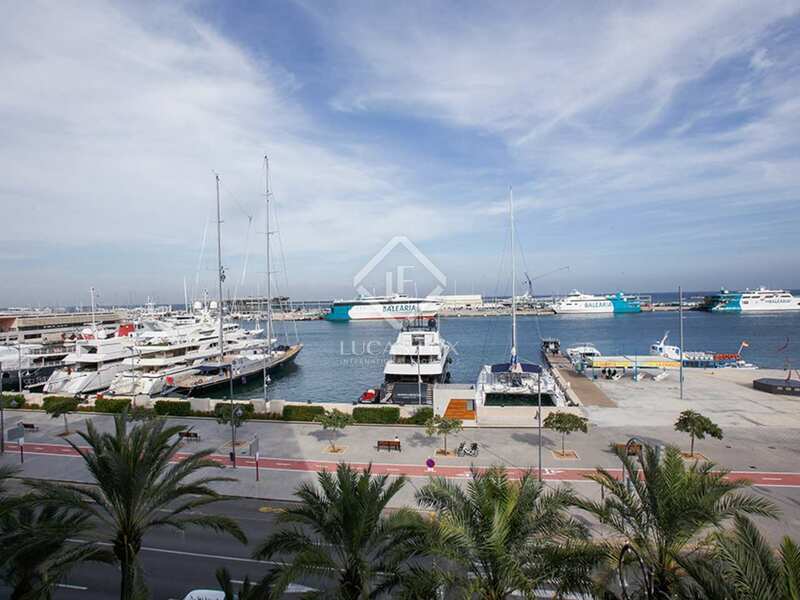 This apartment is located on the seafront in Dénia with views of the port. 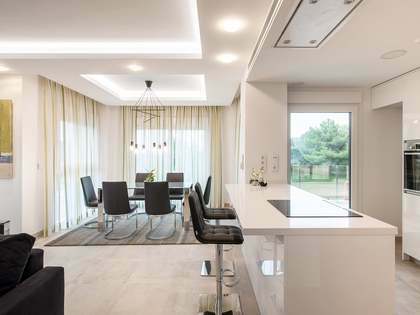 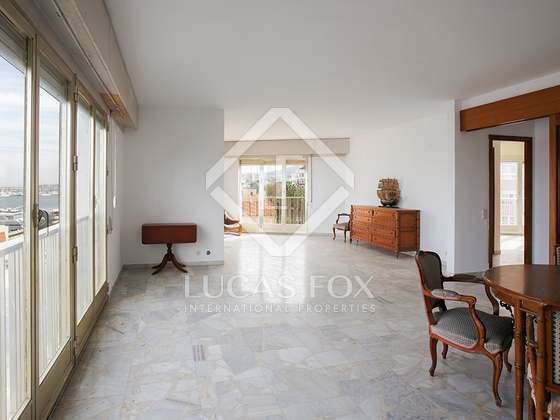 The property requires total renovation and offers many possibilities thanks to its distribution and bright, open spaces. 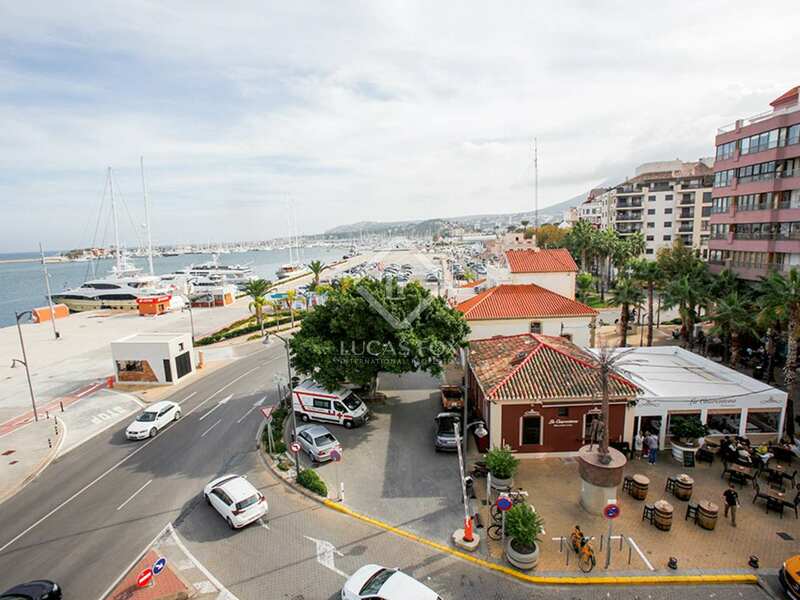 The property currently has 5 bedrooms, 3 large bathrooms and an generously sized living-dining room which is exterior facing and with views of the port. 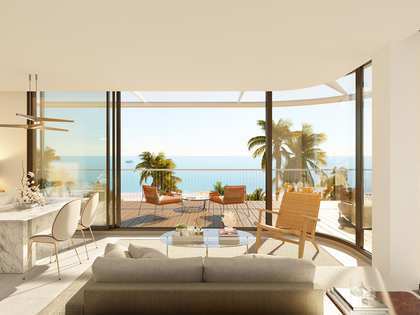 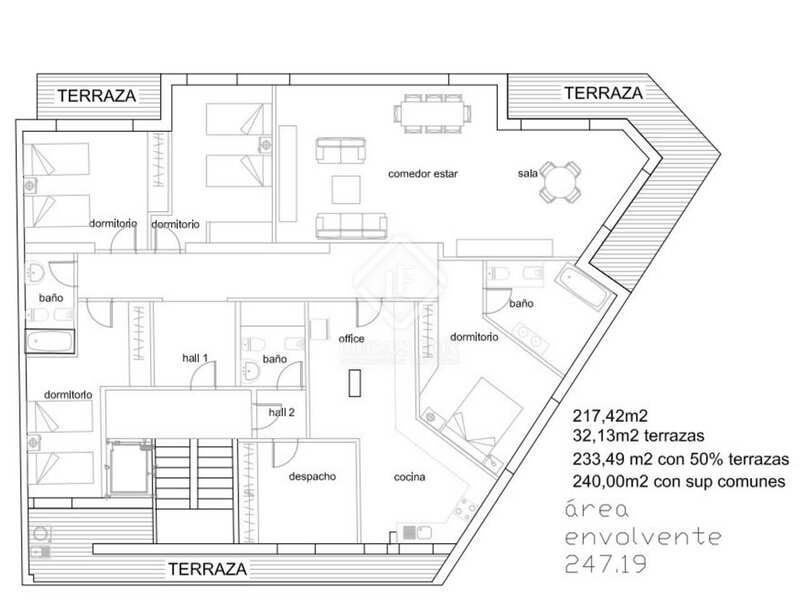 The living-dining area also has access to the 32 m² terrace which surrounds the apartment, and a very large kitchen. 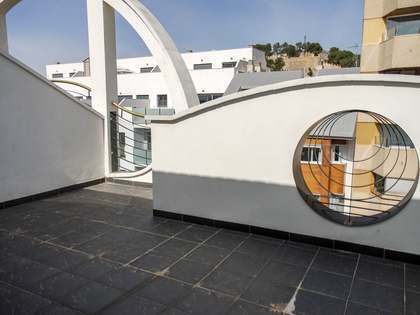 The property also has a storage area and utility room and is adapted for wheelchair users. 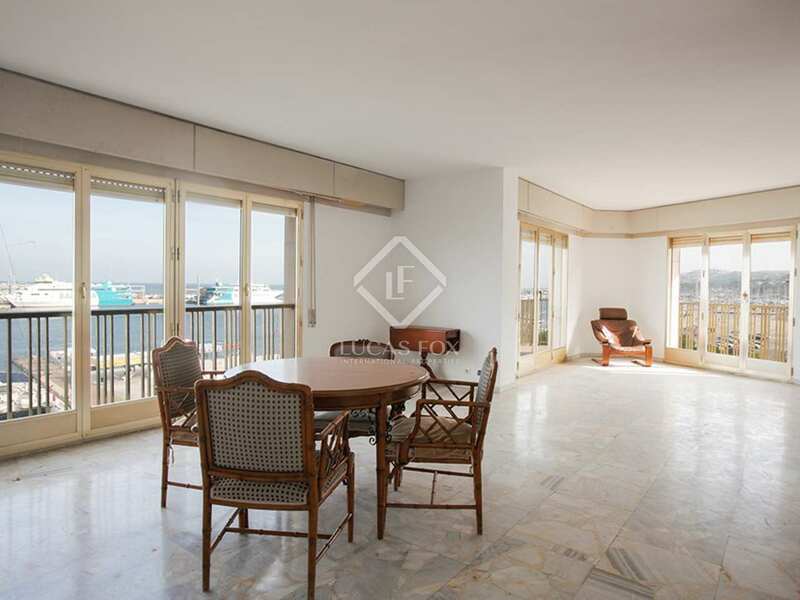 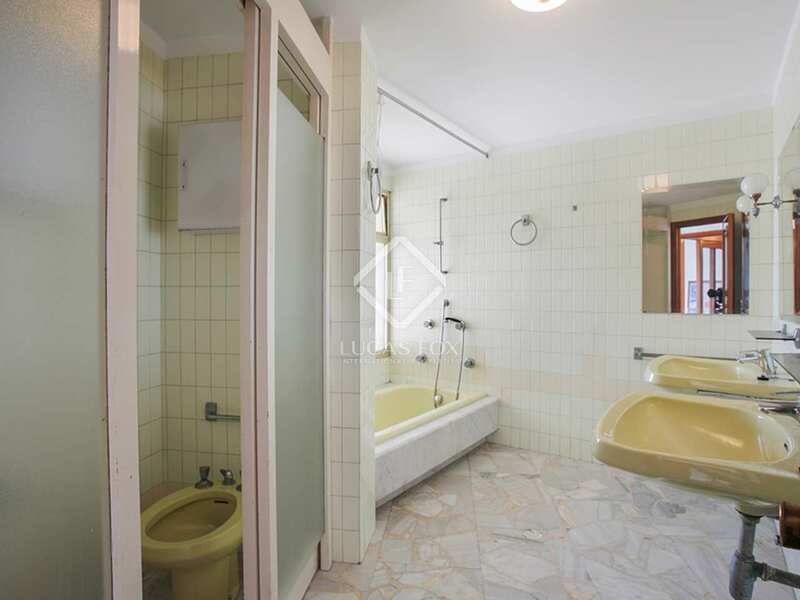 The property boasts marble flooring, double gazed windows and security. 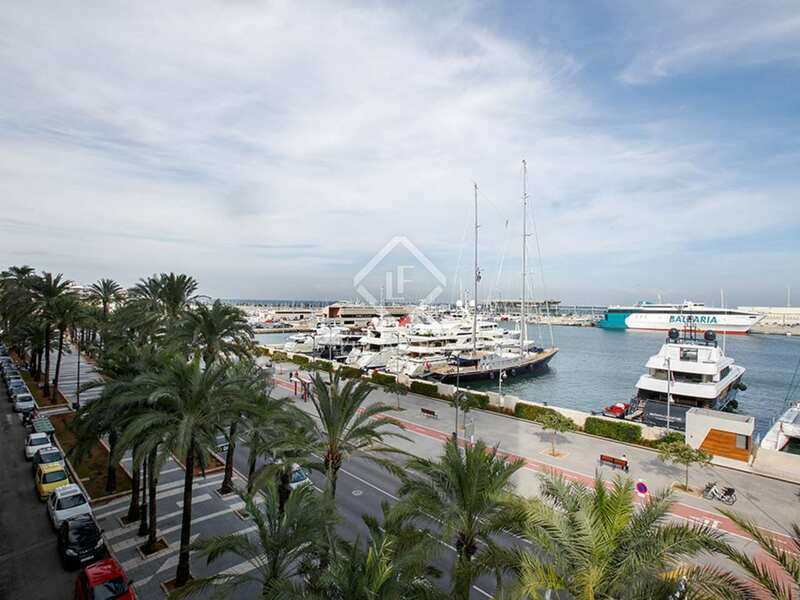 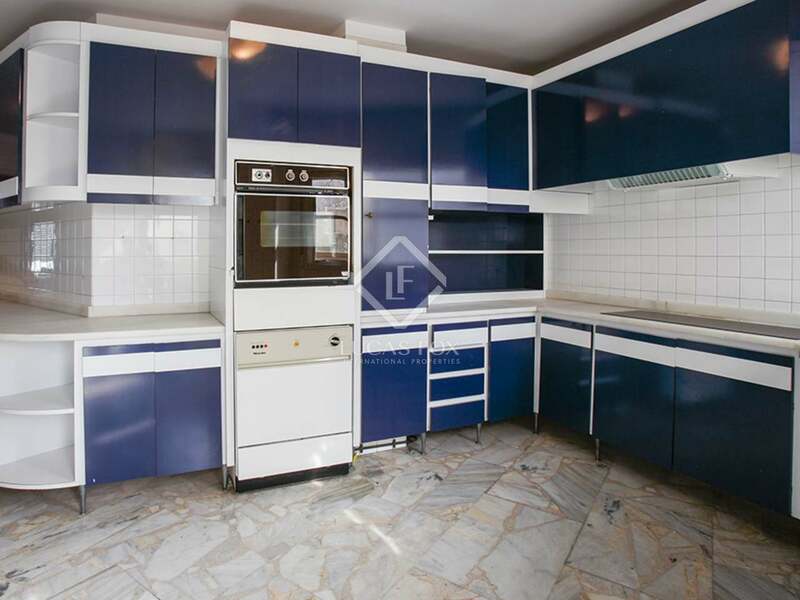 An ideal property for families in Dénia port, close to international schools. 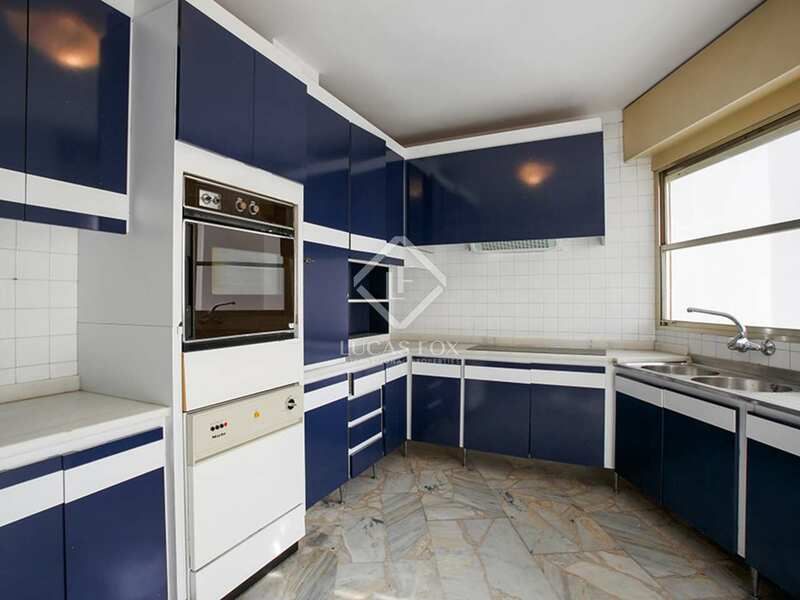 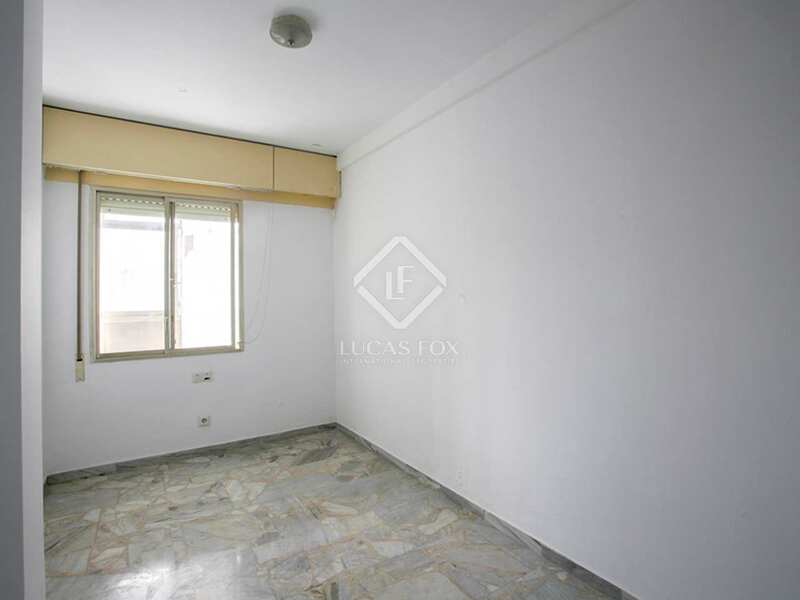 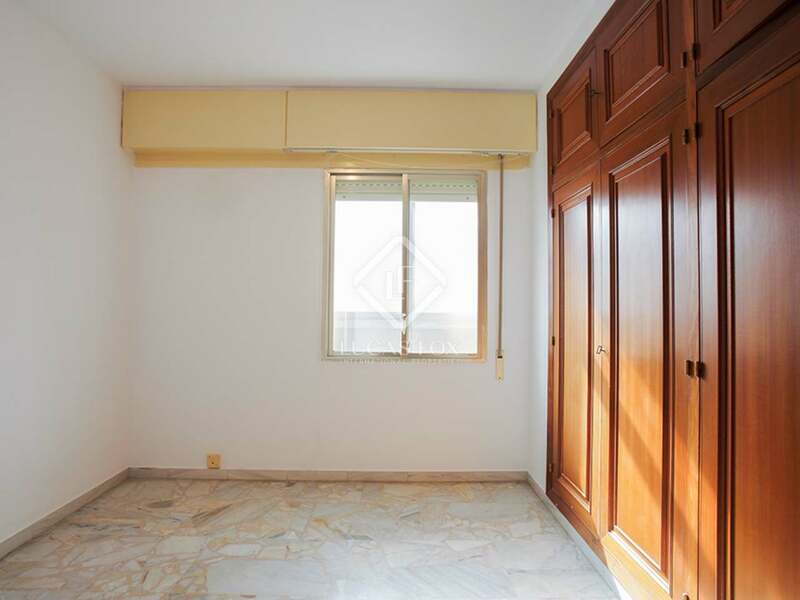 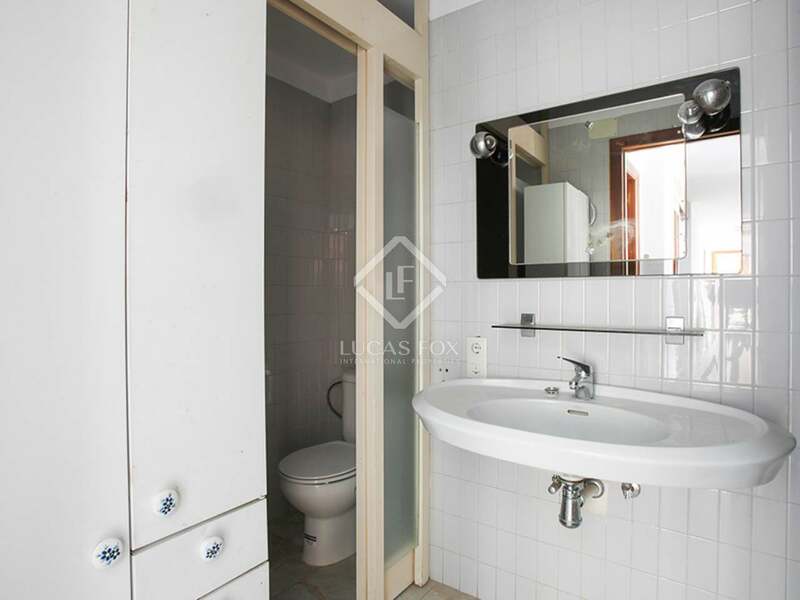 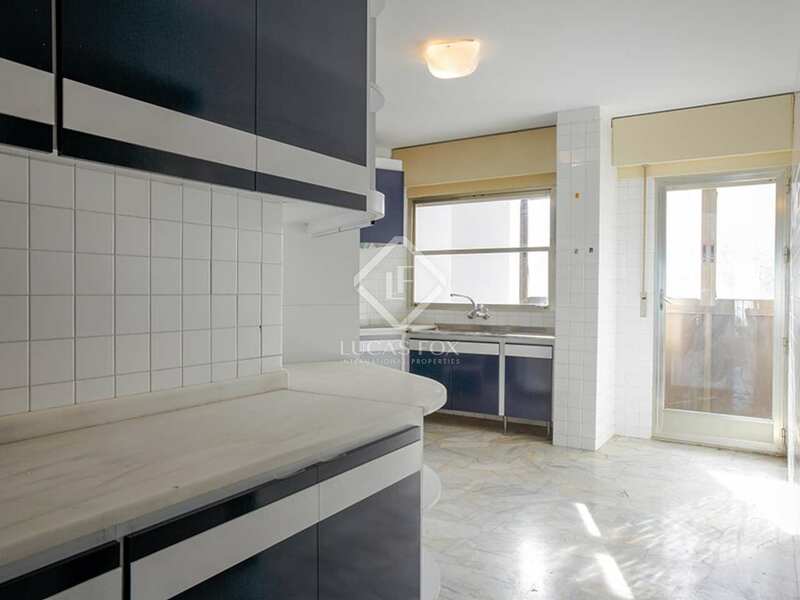 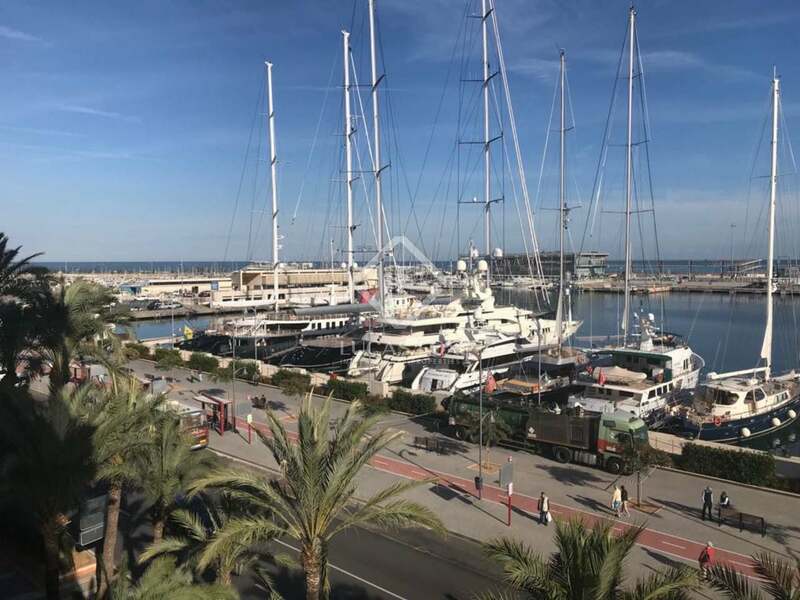 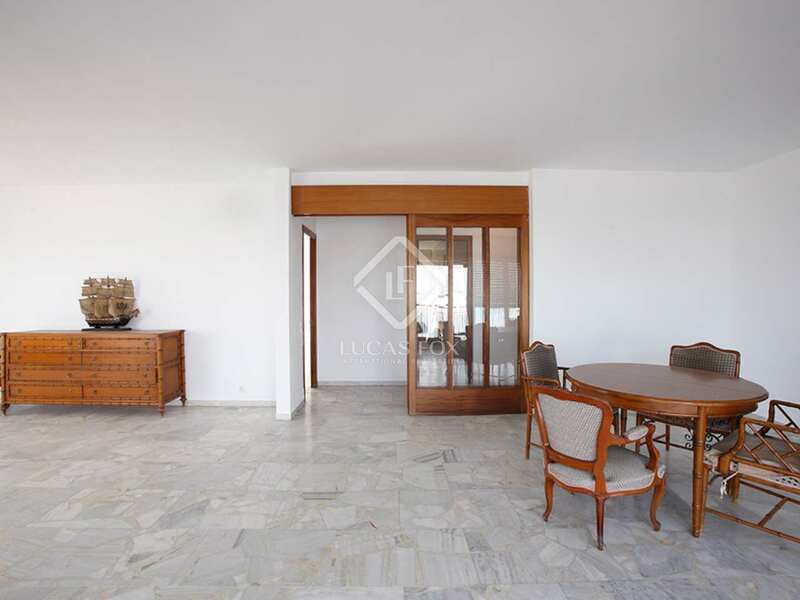 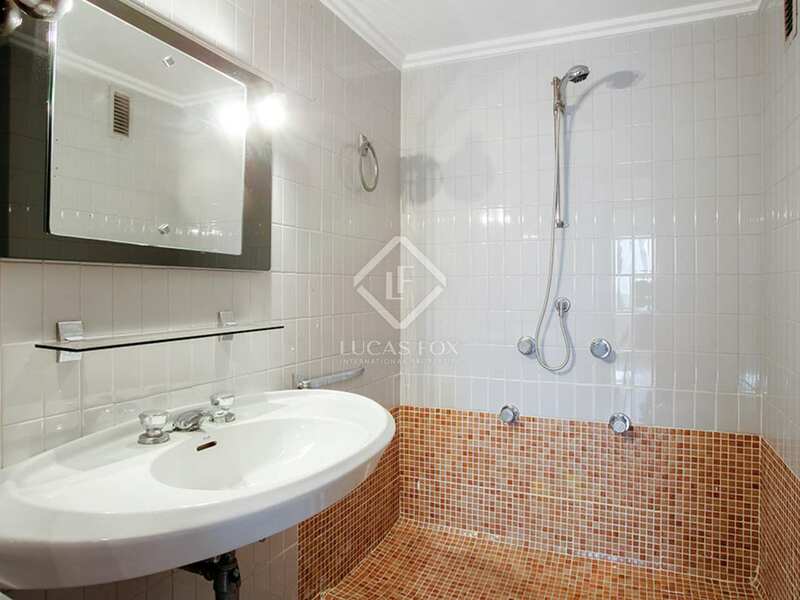 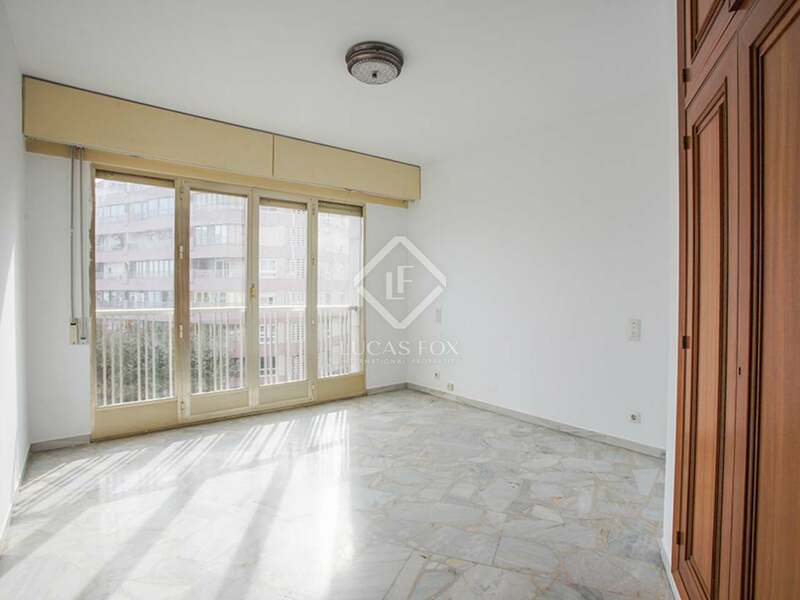 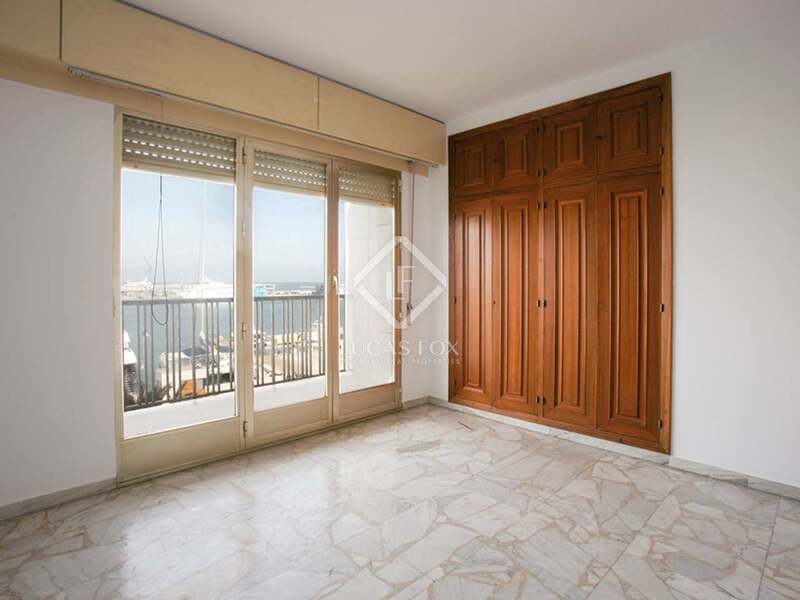 Apartment located in the port of Dénia, in the centre of the city. 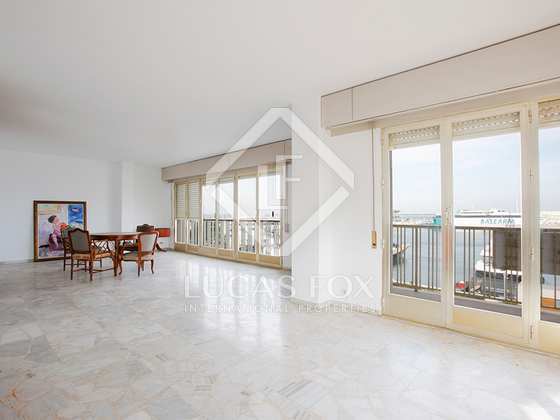 A seafront location close to international schools.